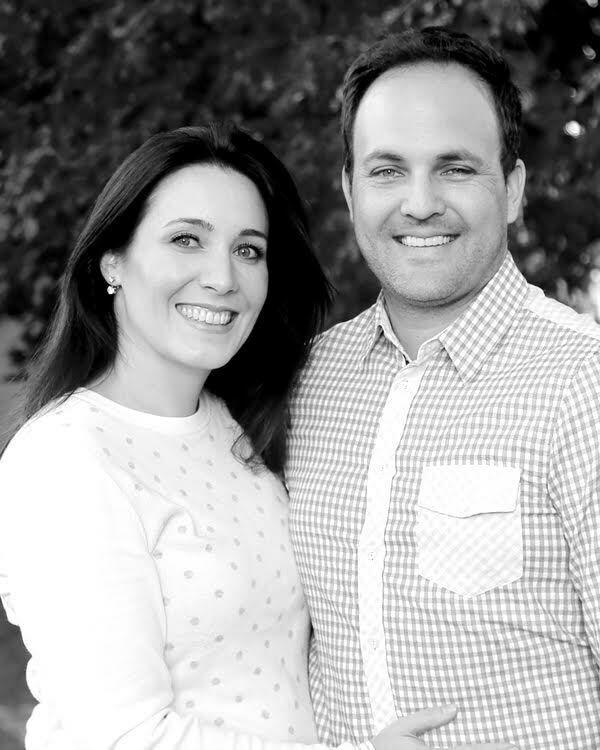 Meaghen and Brenden Briggs lead VCC’s children’s ministry for children up to Grade 8. Meaghen has been a VCC member since its beginning, the older daughter of Pastors Brian and Brenda. Meaghen leads VCC’s Nursery program for newborns to age 4. Meaghen previously served as VCC’s Administrator for 11 years. Brenden leads VCC’s Children and Youth ministries for kids aged 5 through Grade 8. Brenden came to VCC from Sacramento CA where he met Meaghen in a Wealth Producers meeting. Brenden is lead guitarist in our Praise and Worship team, writes songs and also is anointed to bring a powerful sermon to VCC from time to time. Meaghen and Brenden have three beautiful children, Austin, Jasmine, and young Lincoln.